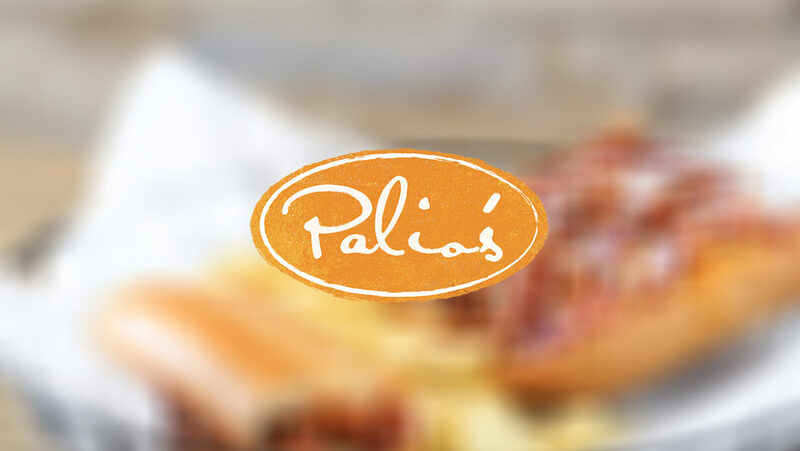 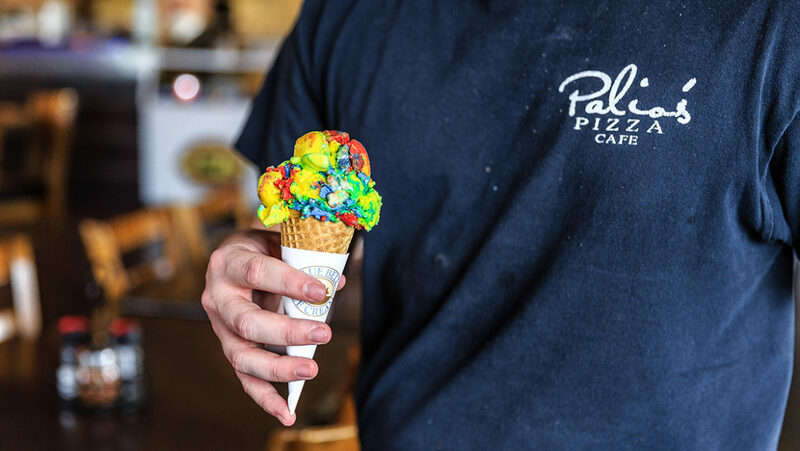 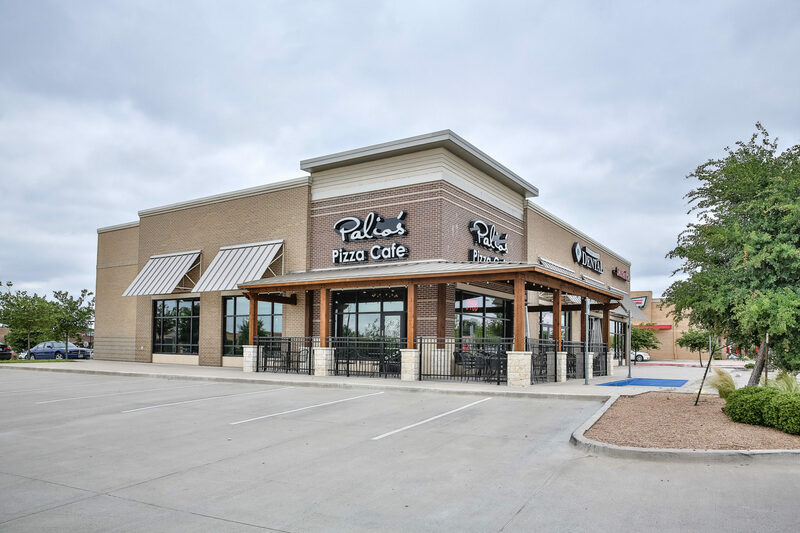 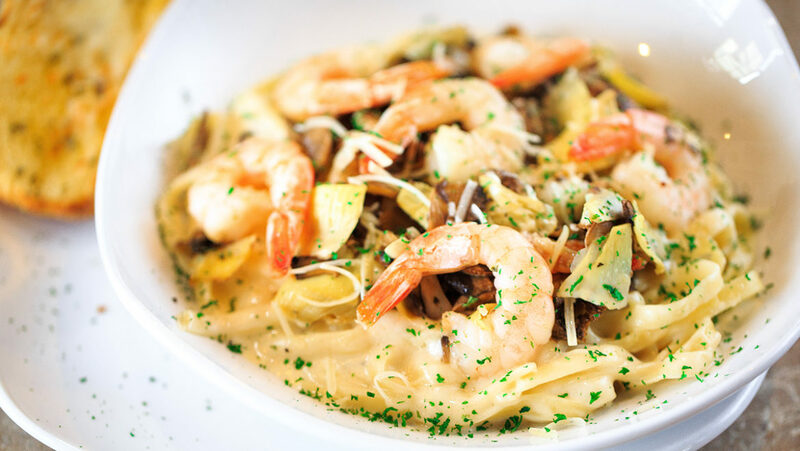 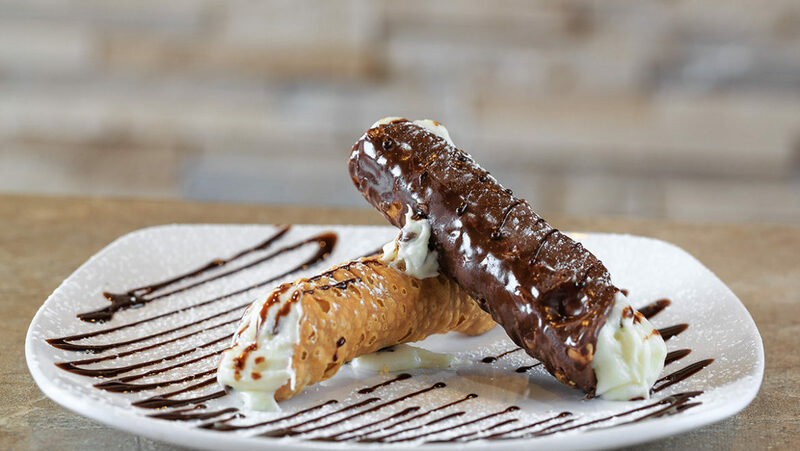 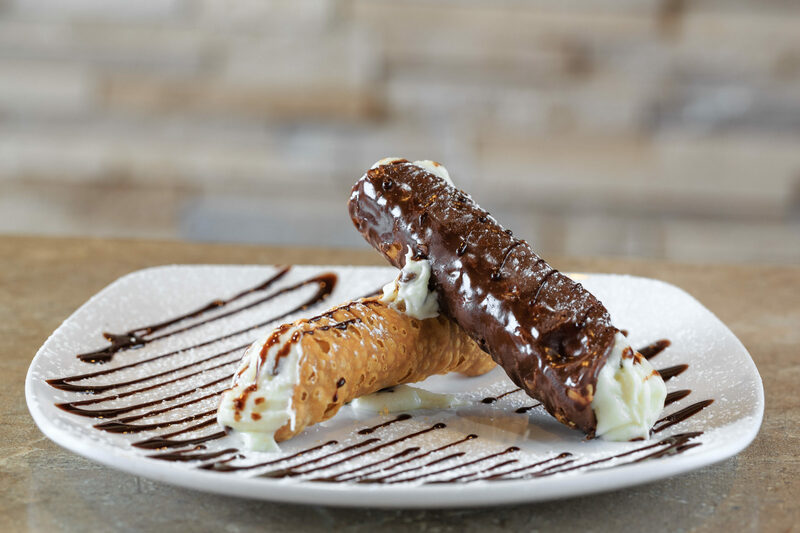 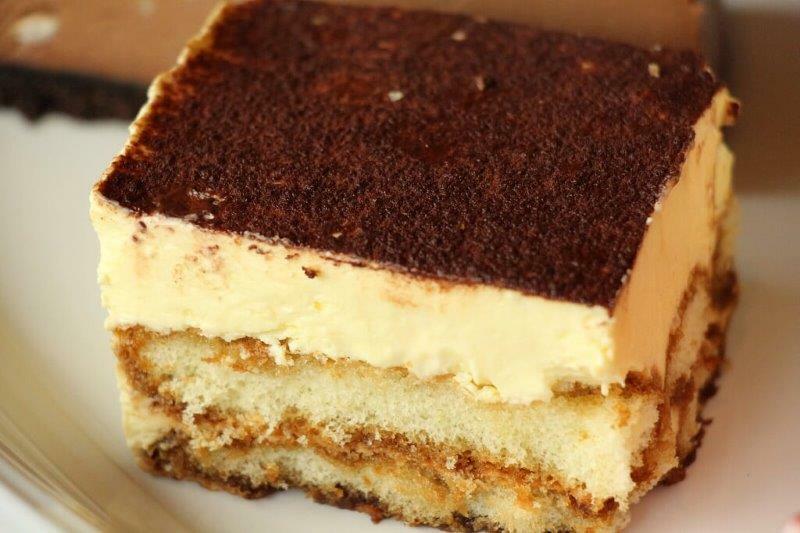 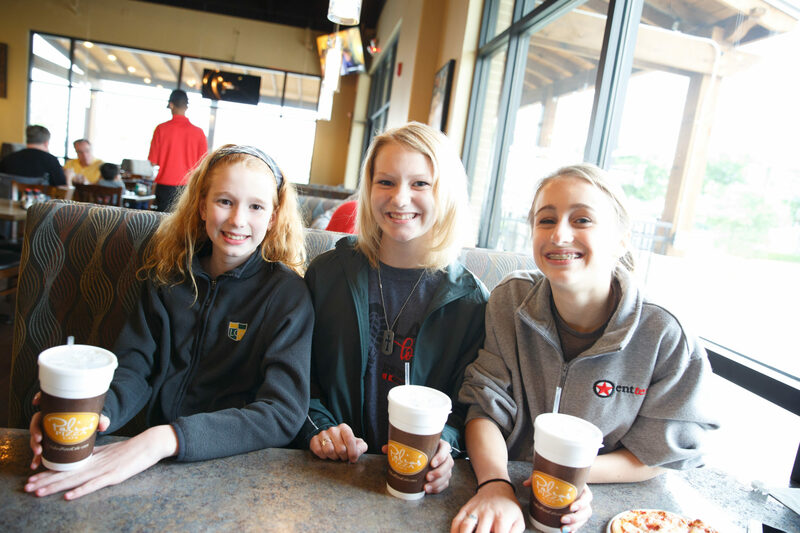 At Palio’s – Frisco East, we are proud to serve our local Frisco community. 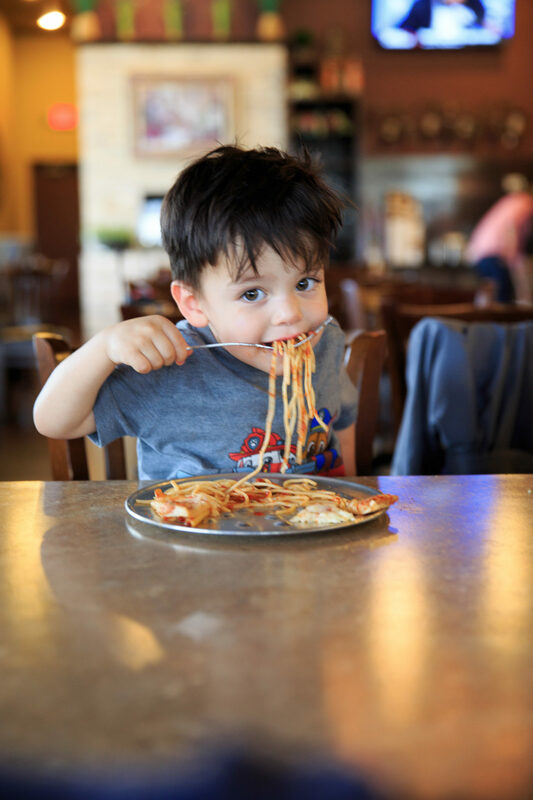 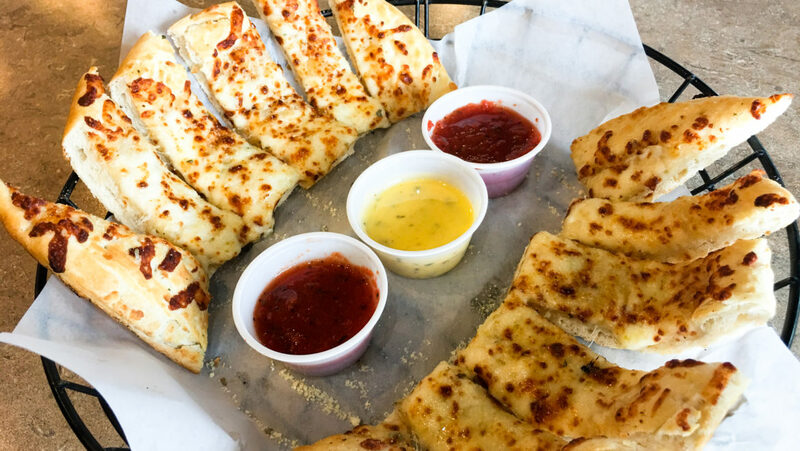 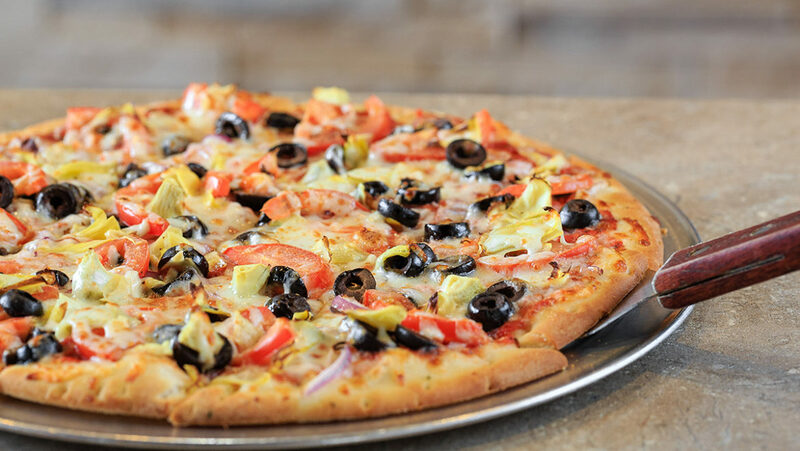 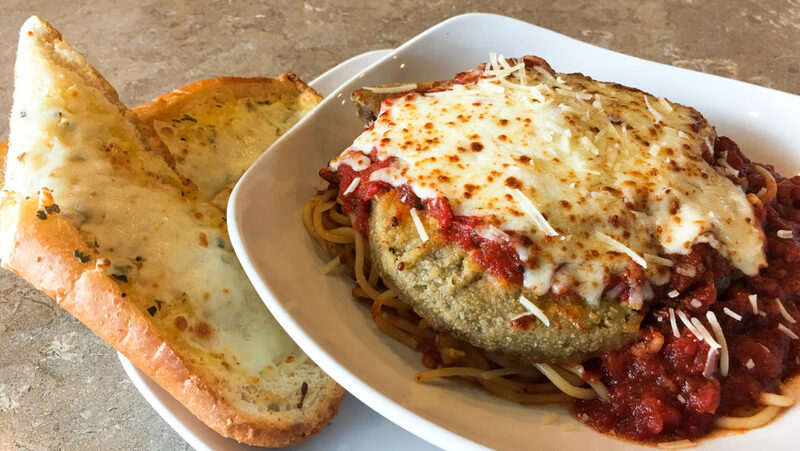 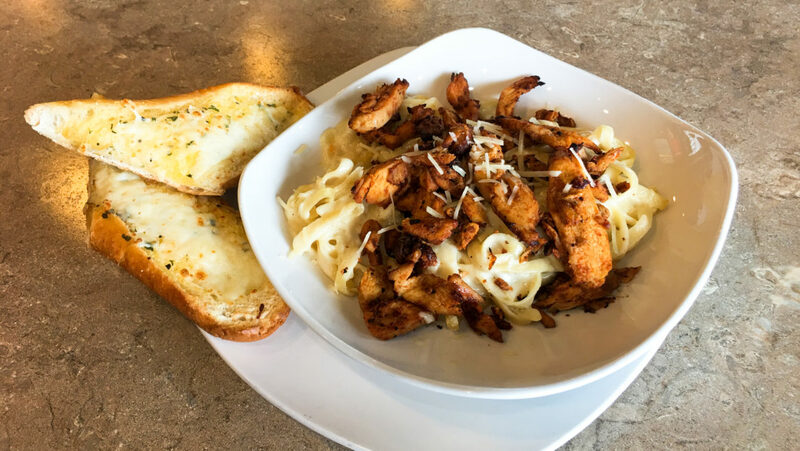 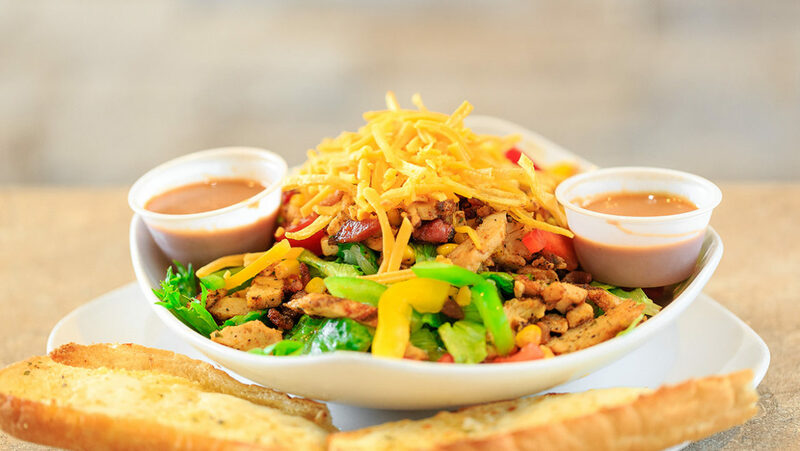 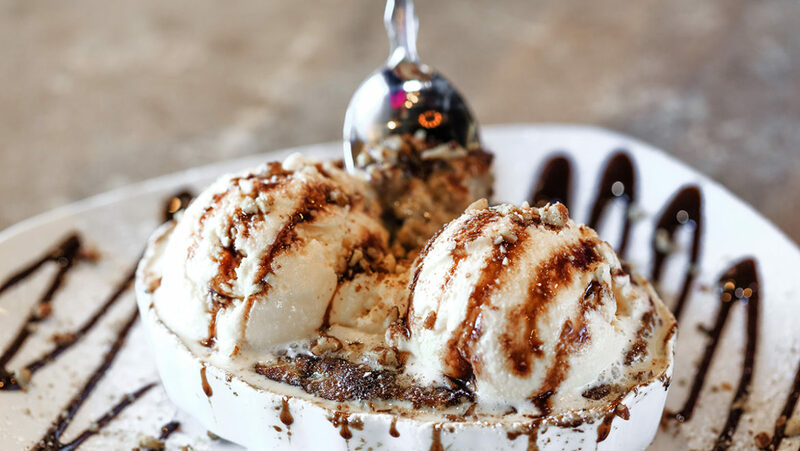 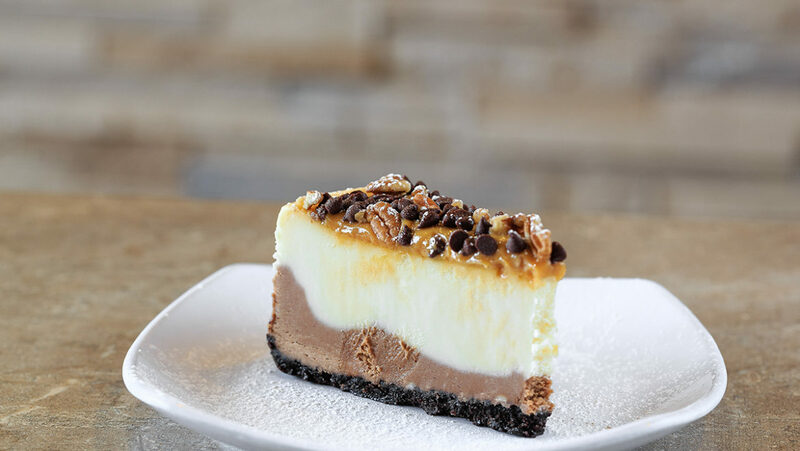 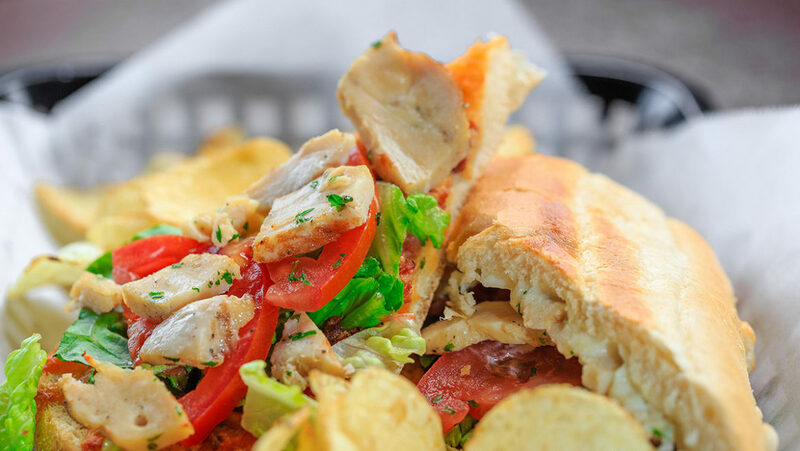 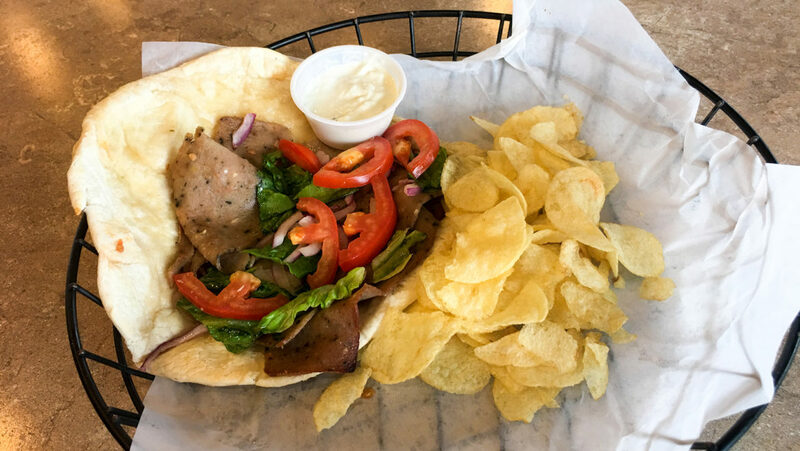 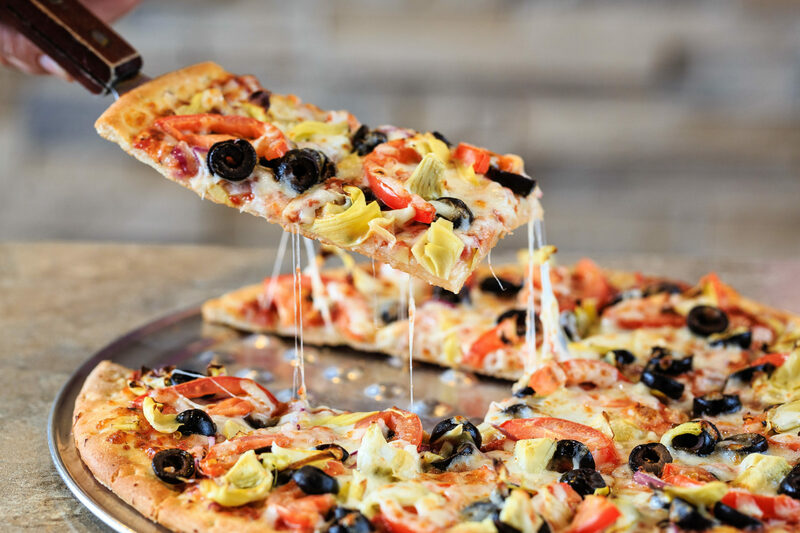 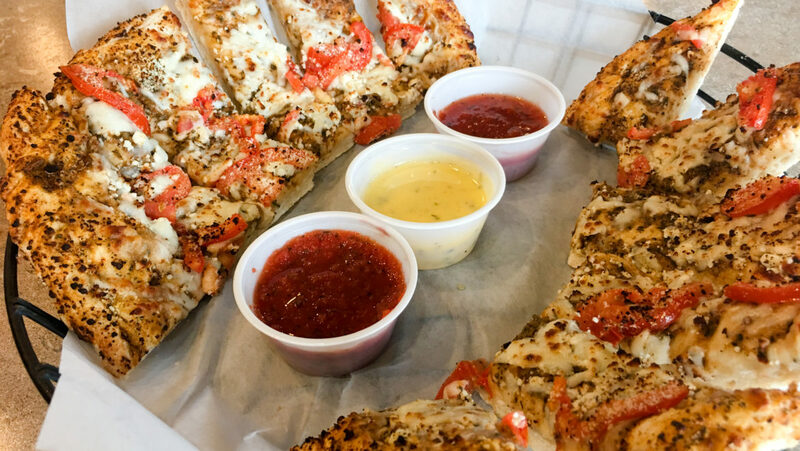 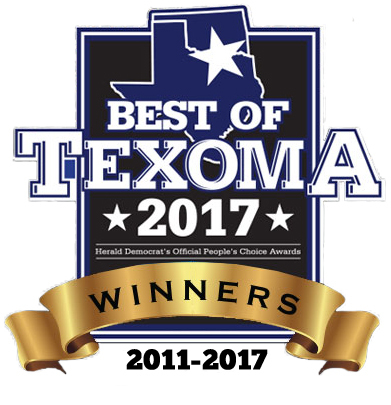 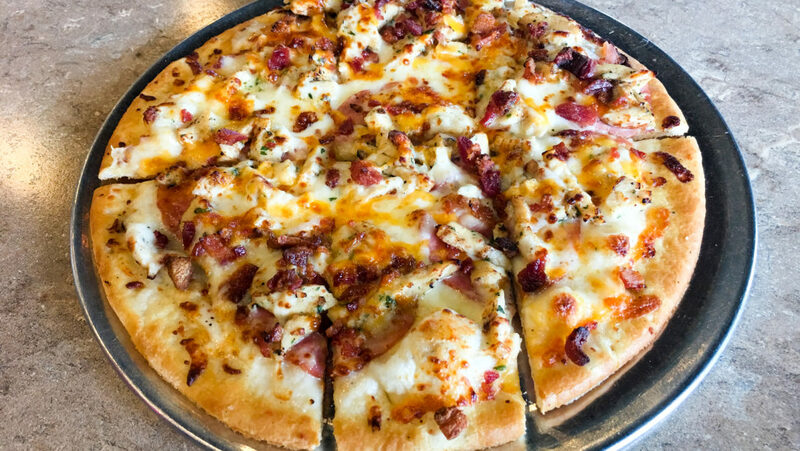 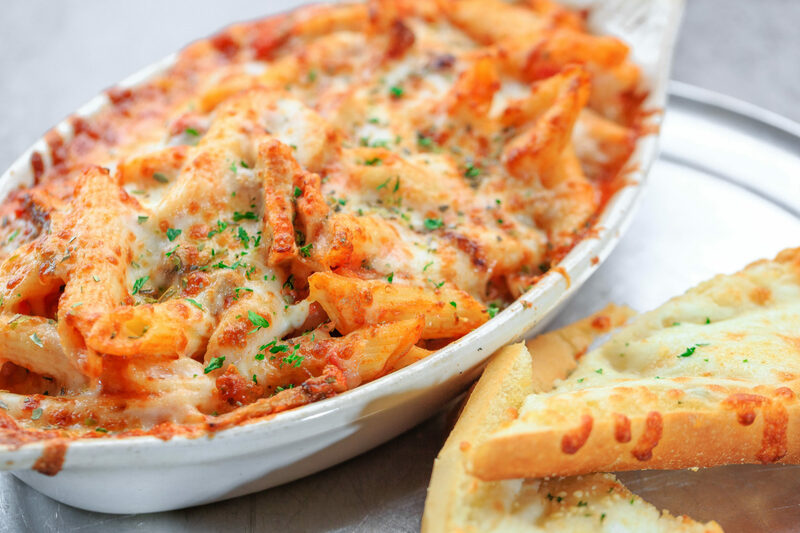 From being active in sponsoring local events, sports teams, and schools to helping organizations with fundraising, we strive to help the Frisco community thrive, all while serving the best gourmet pizza, pasta, sandwiches & salads in town! 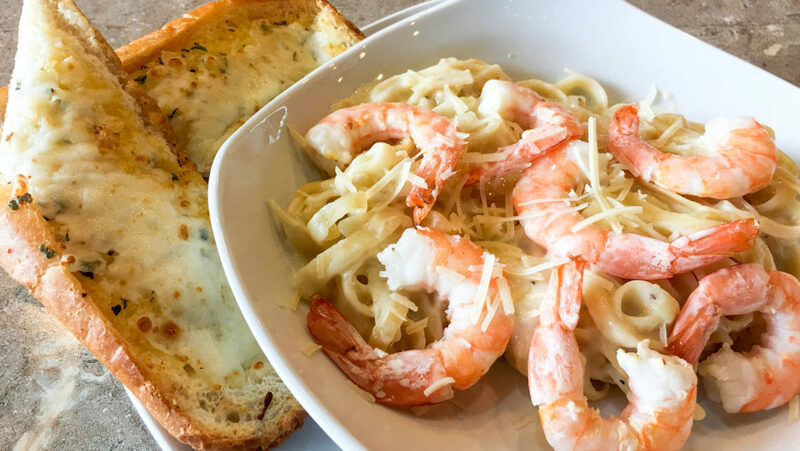 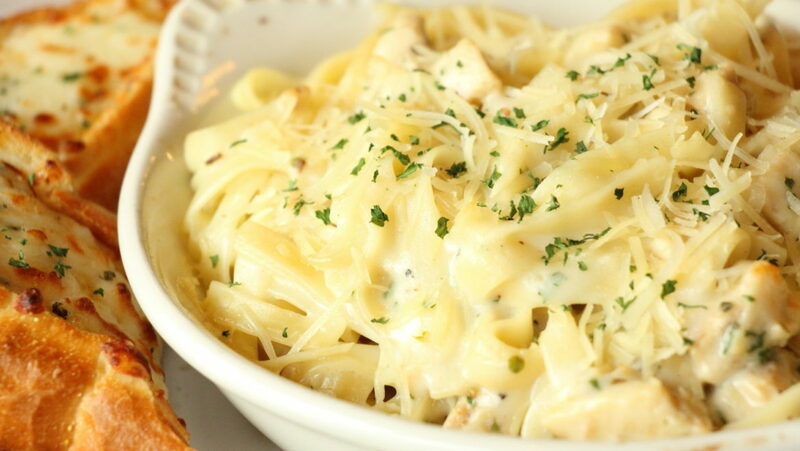 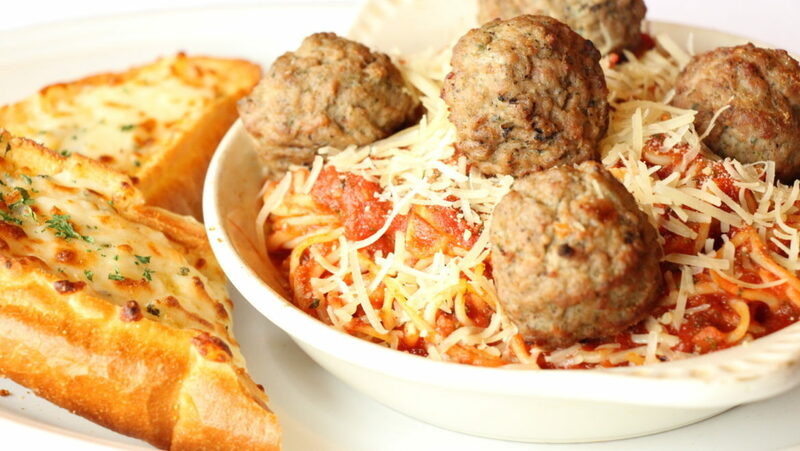 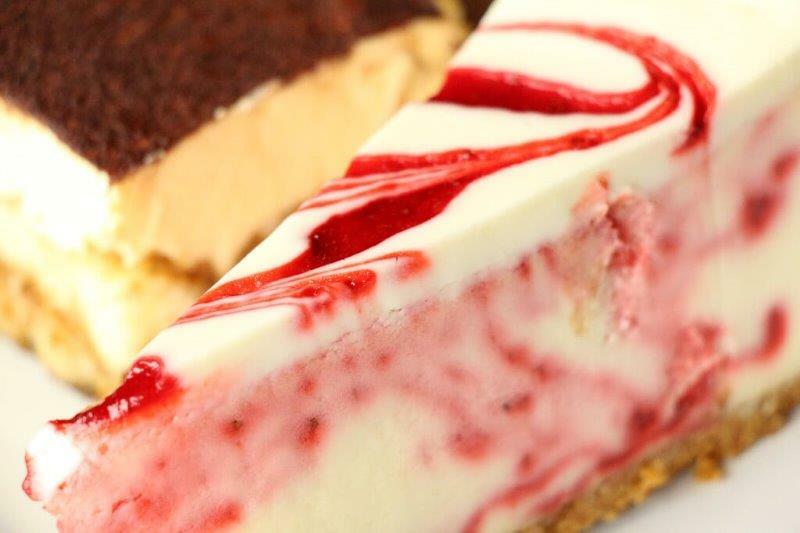 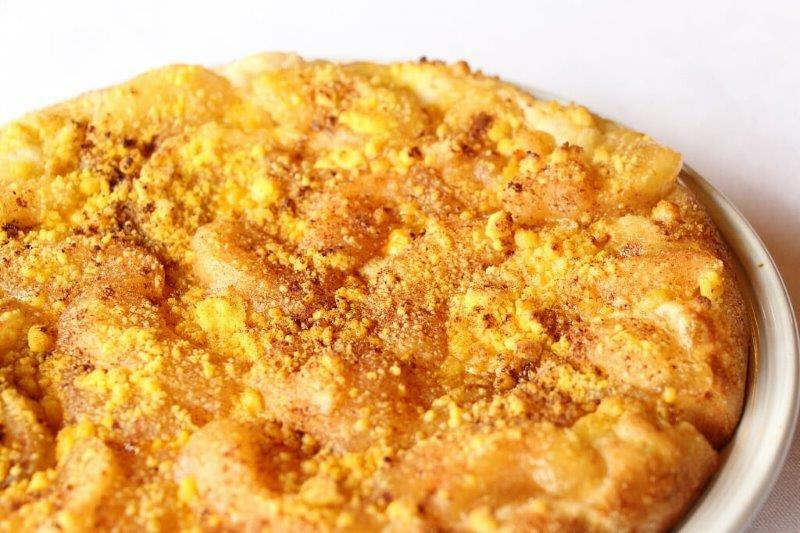 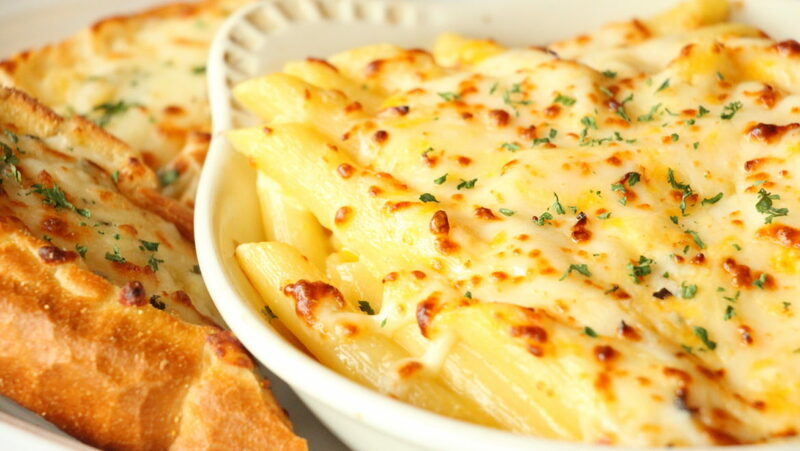 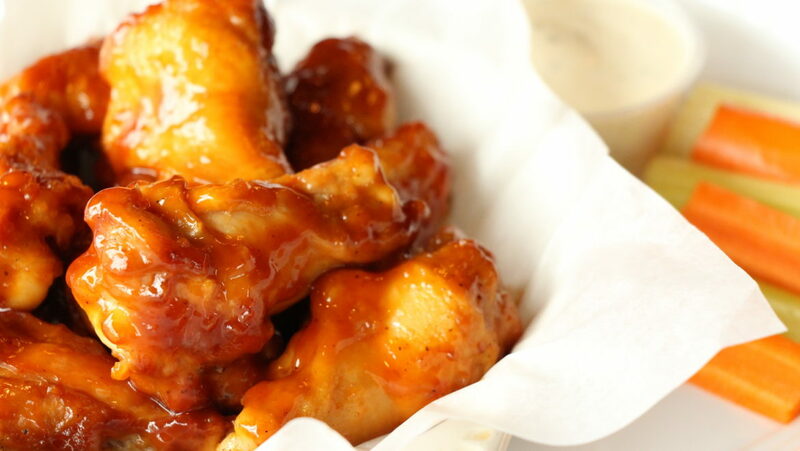 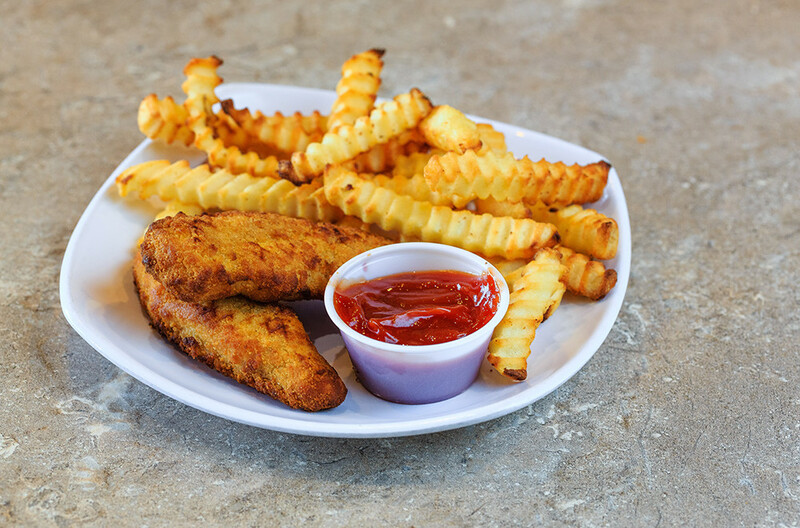 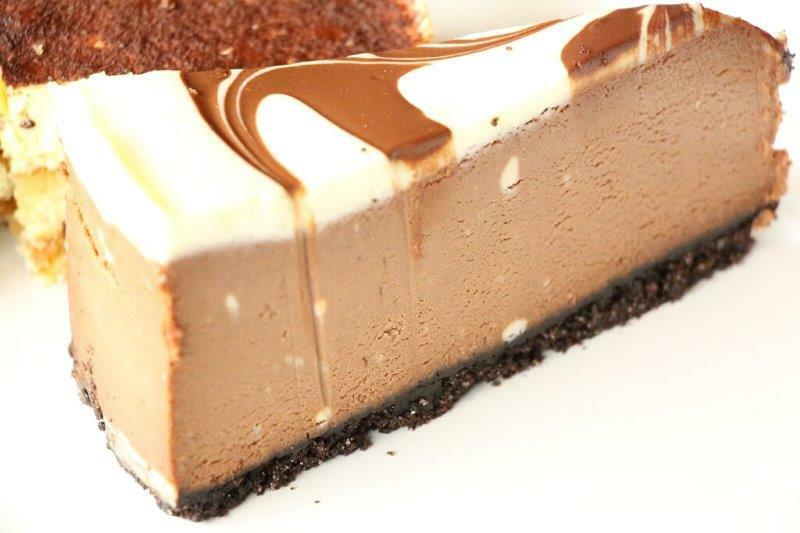 Our food is made from scratch every day. 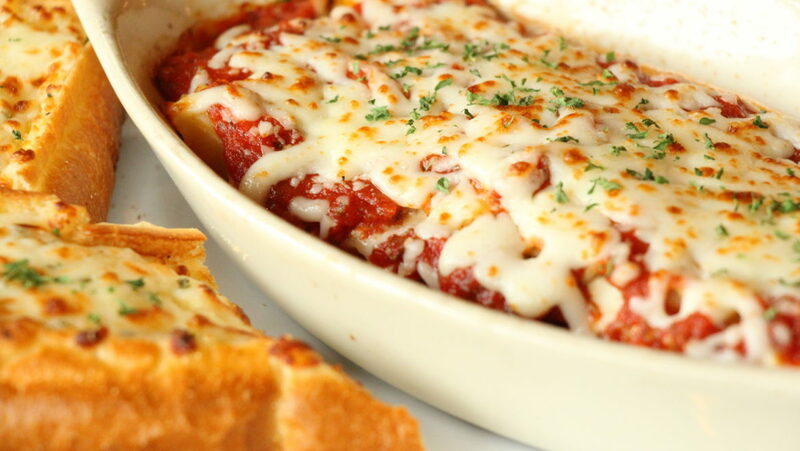 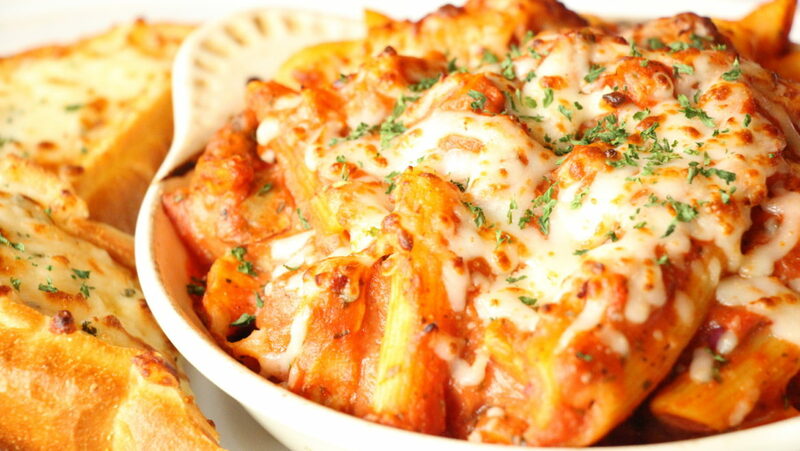 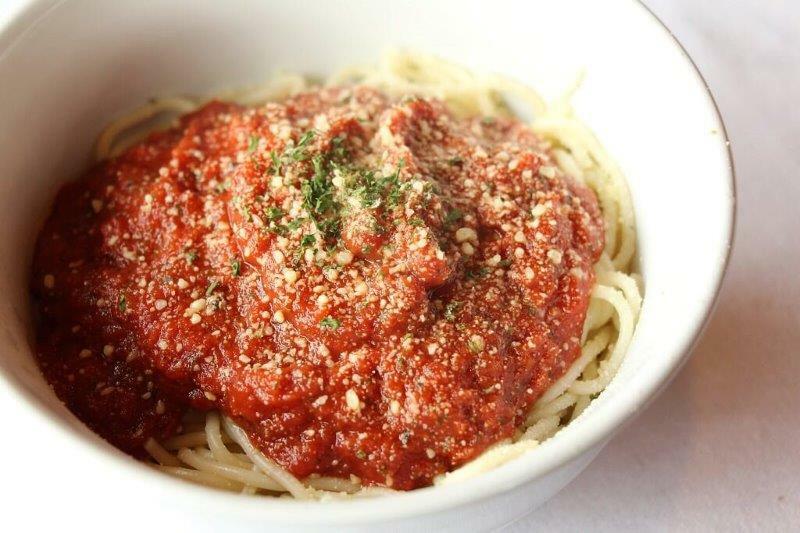 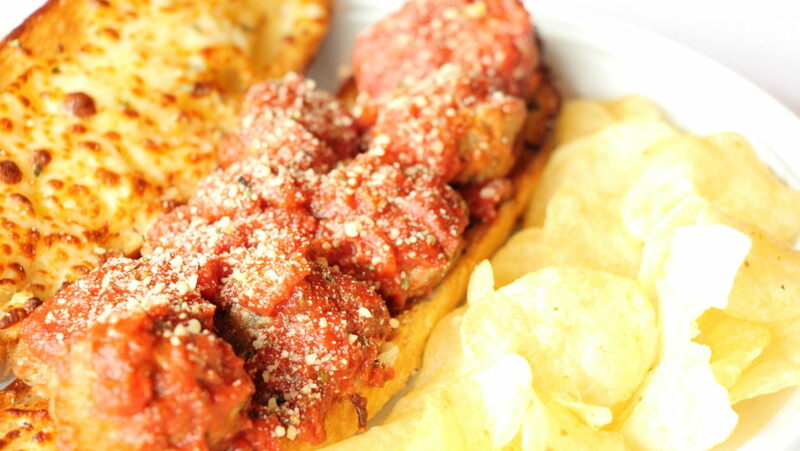 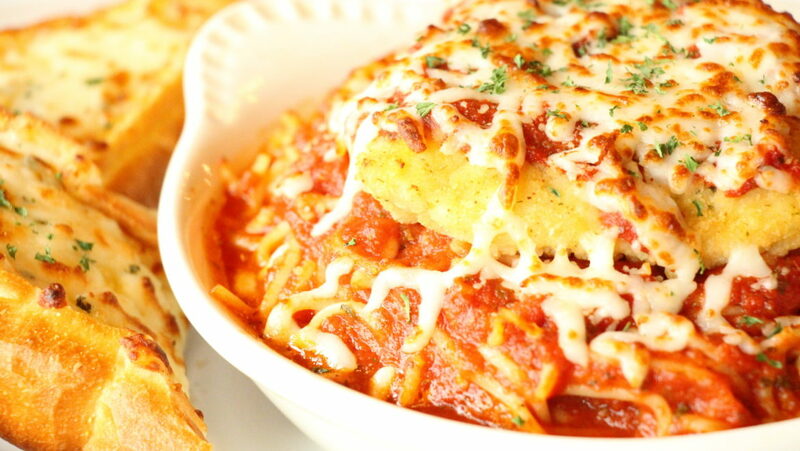 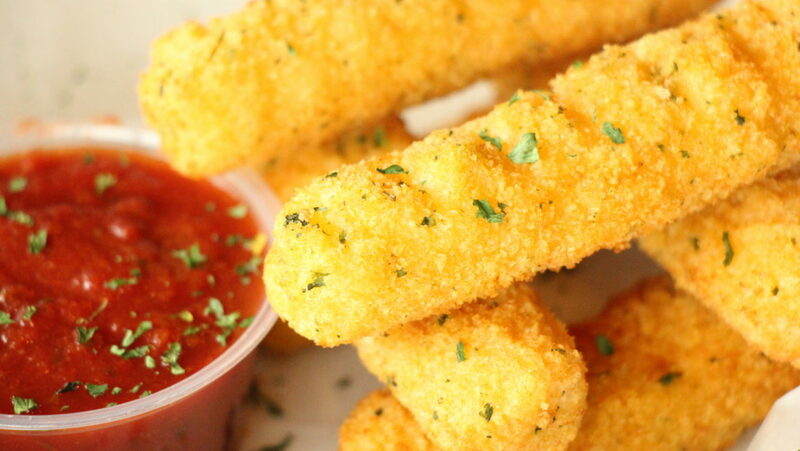 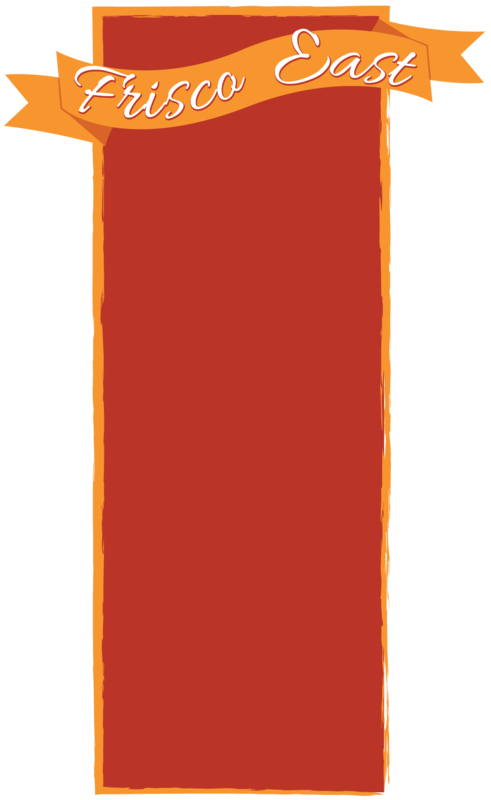 We have a delicious marinara sauce made from the finest quality tomatoes and our special blend of herbs and spices. 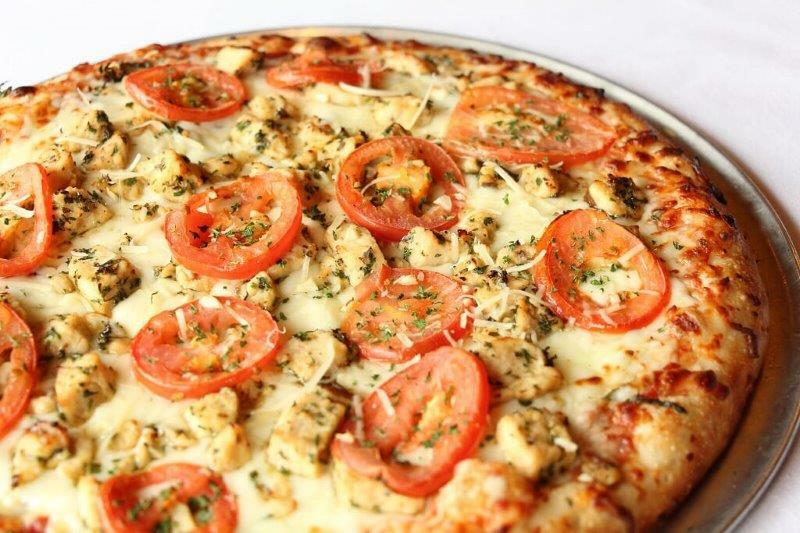 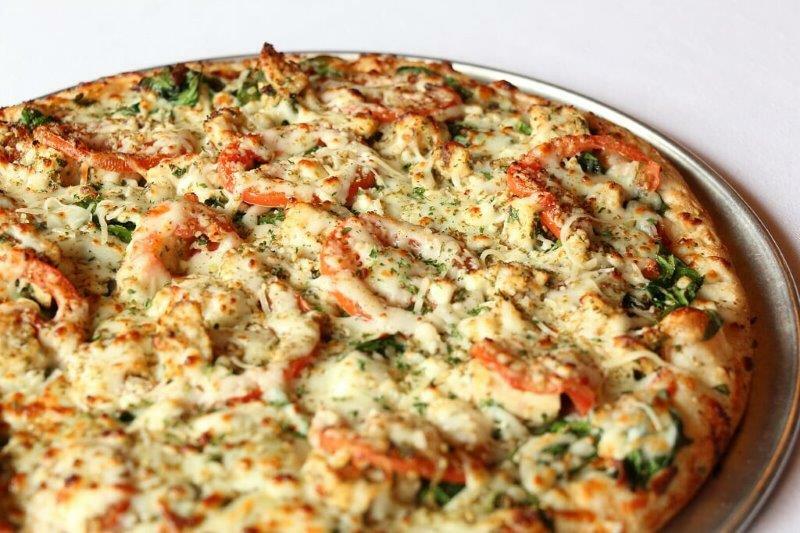 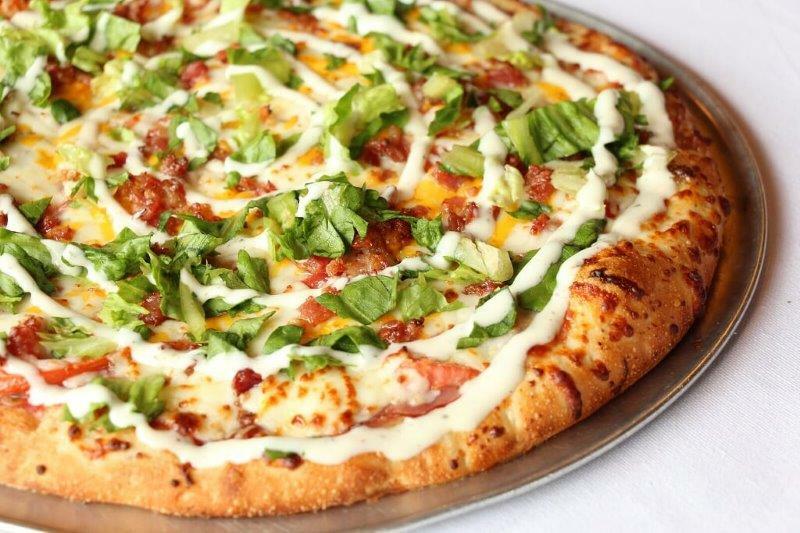 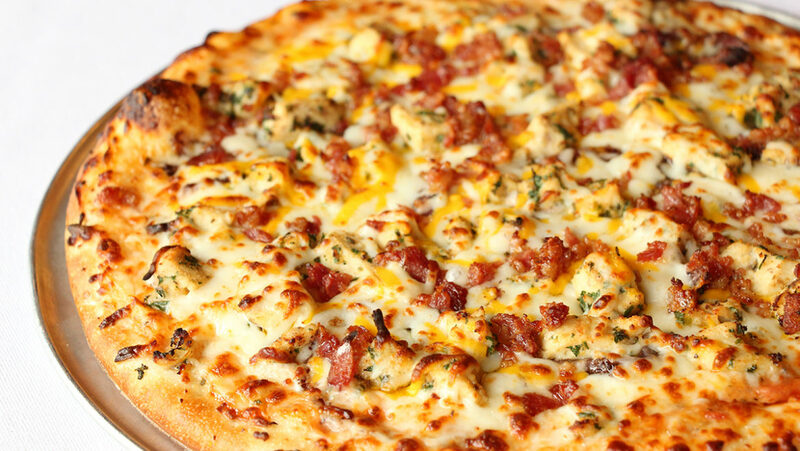 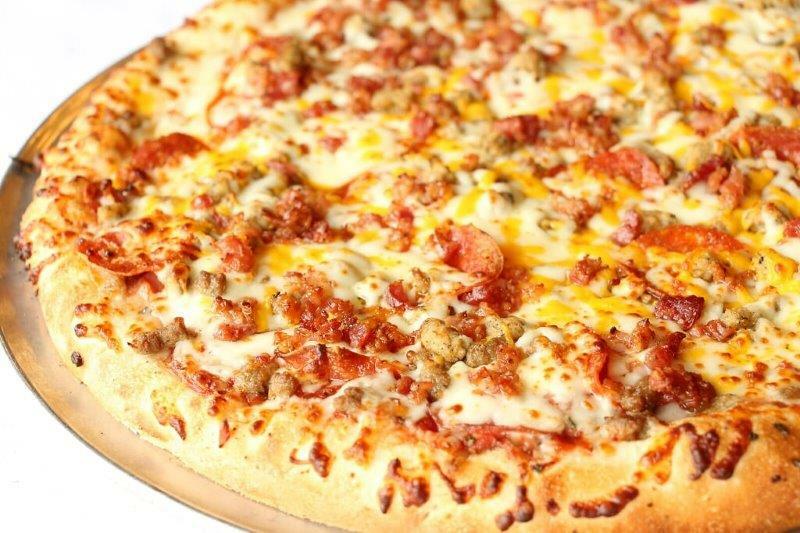 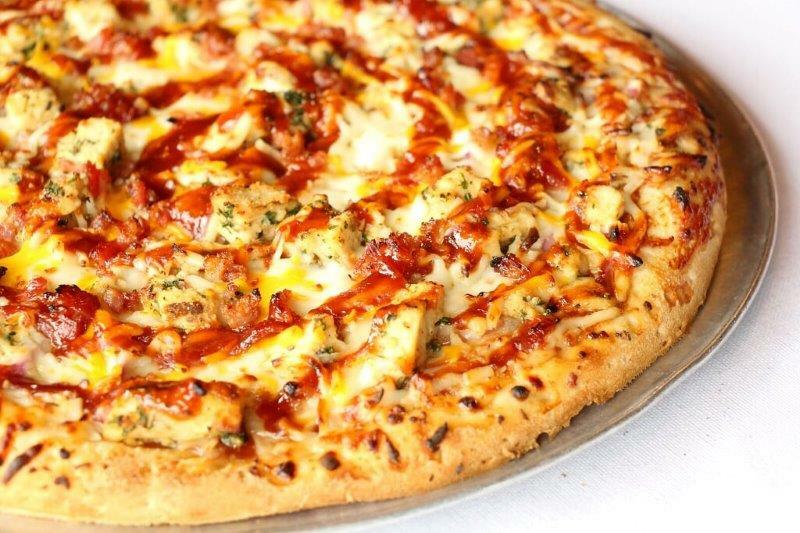 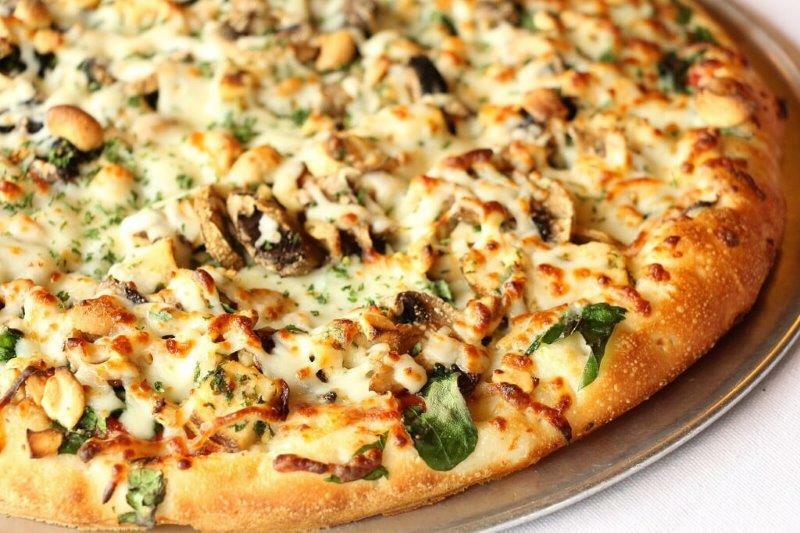 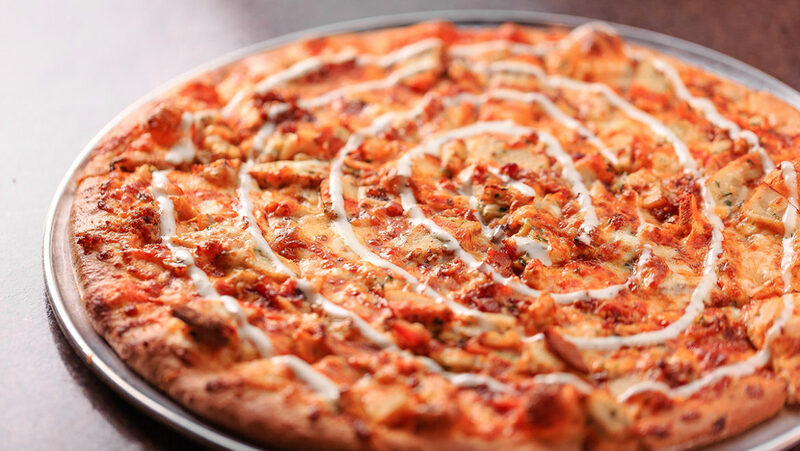 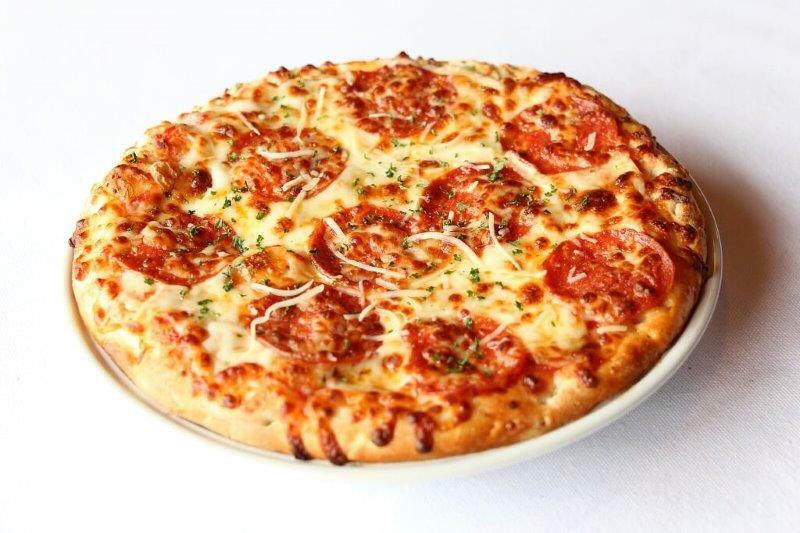 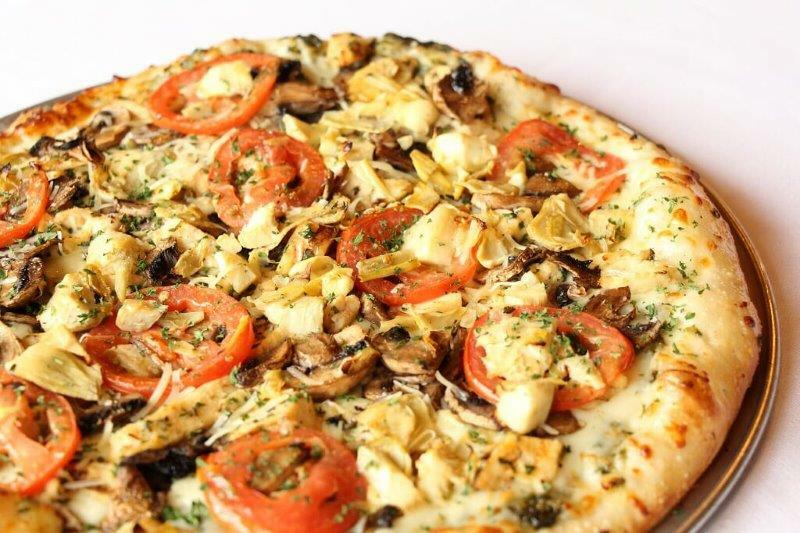 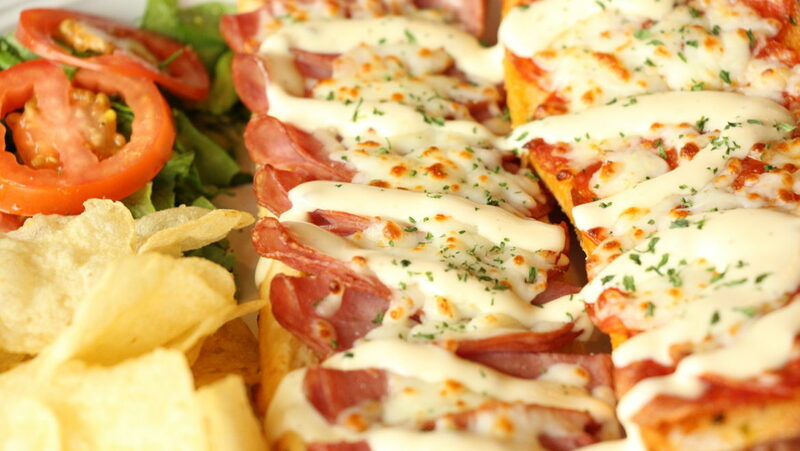 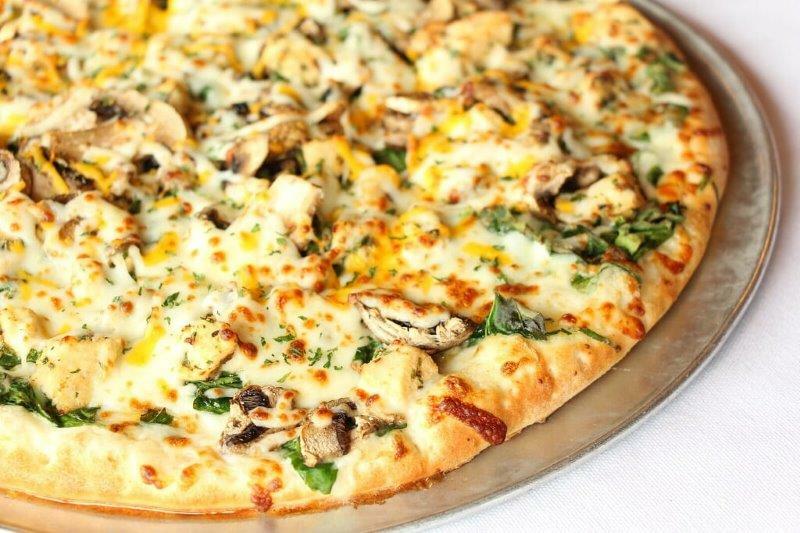 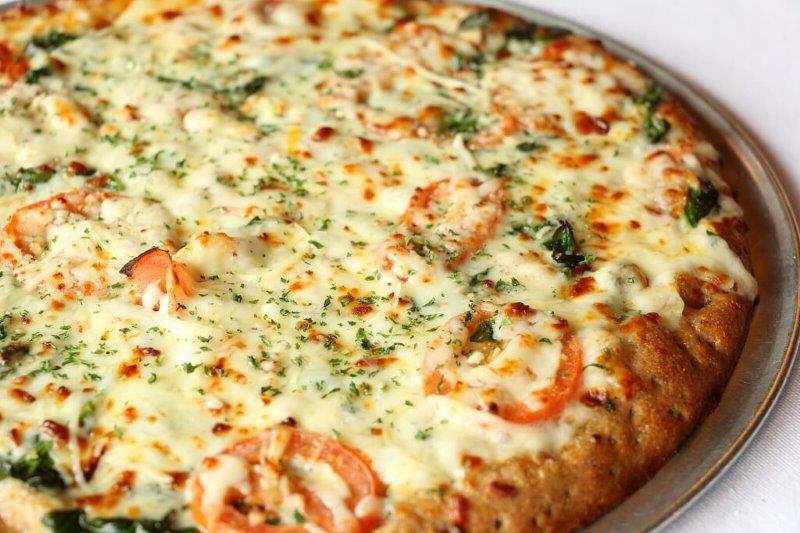 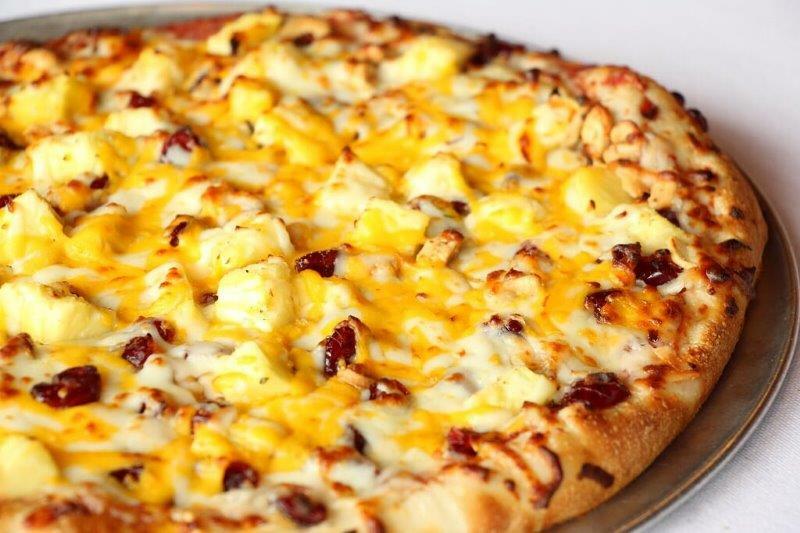 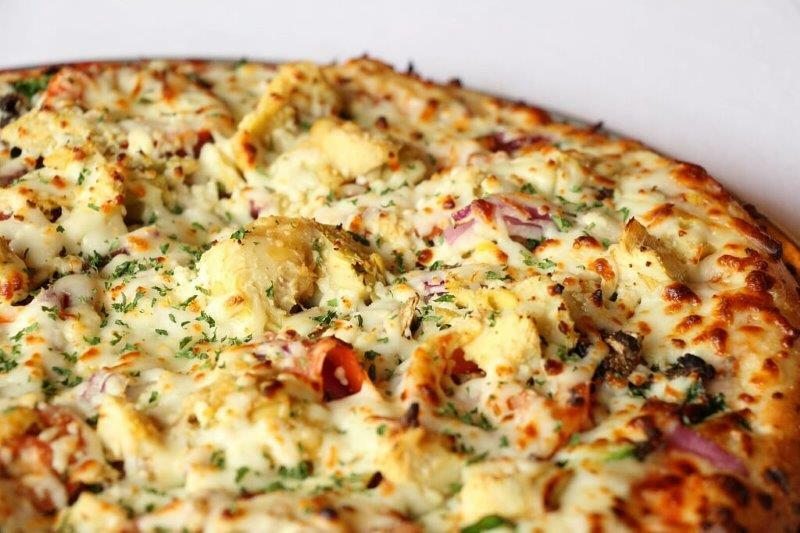 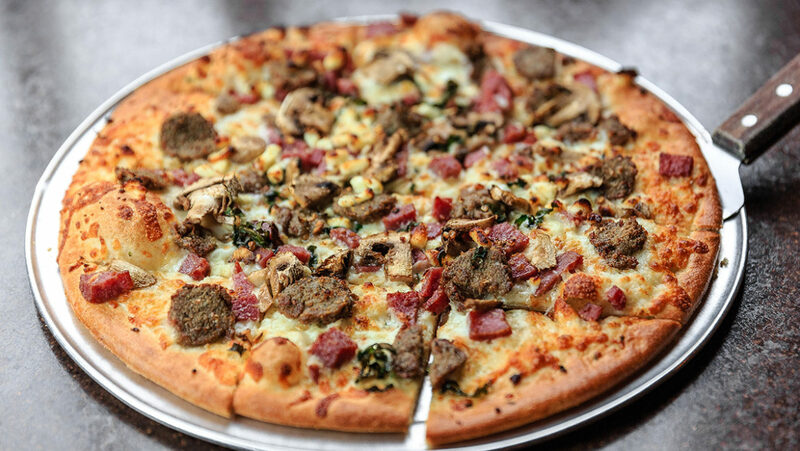 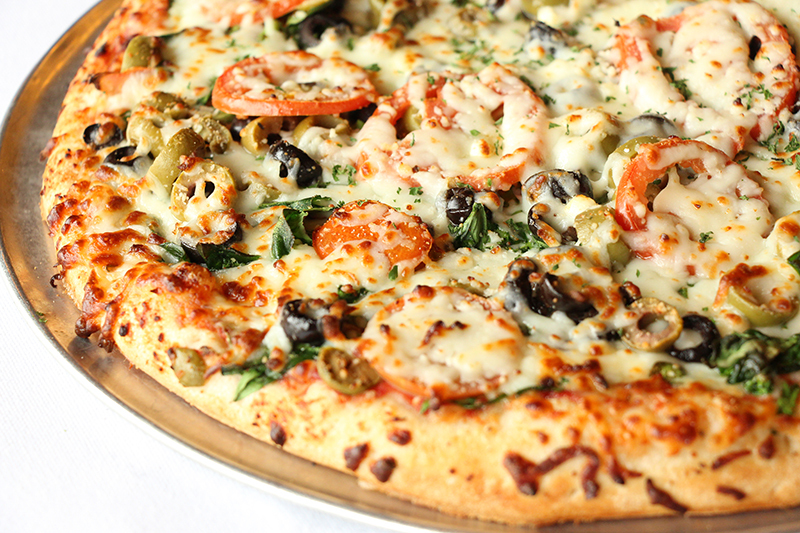 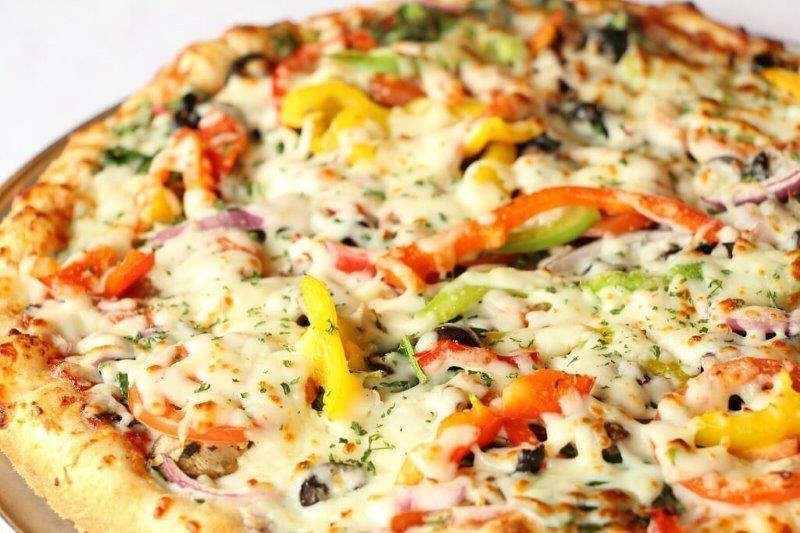 Our pizzas are covered with a generous portion of creamy, 100% Mozzarella cheese. 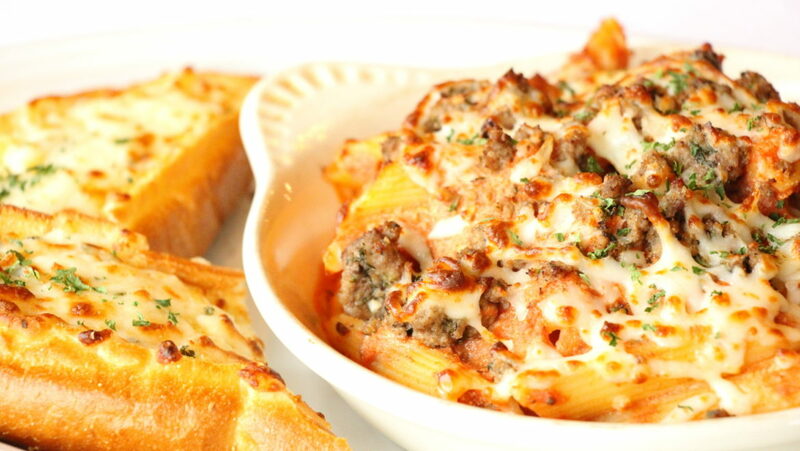 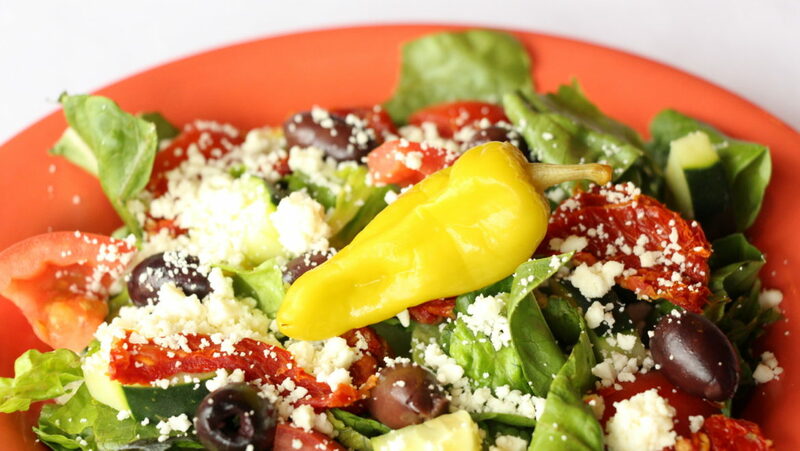 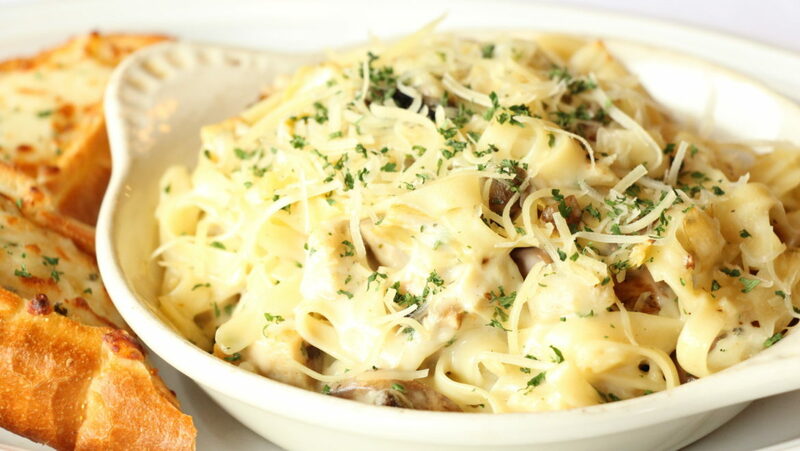 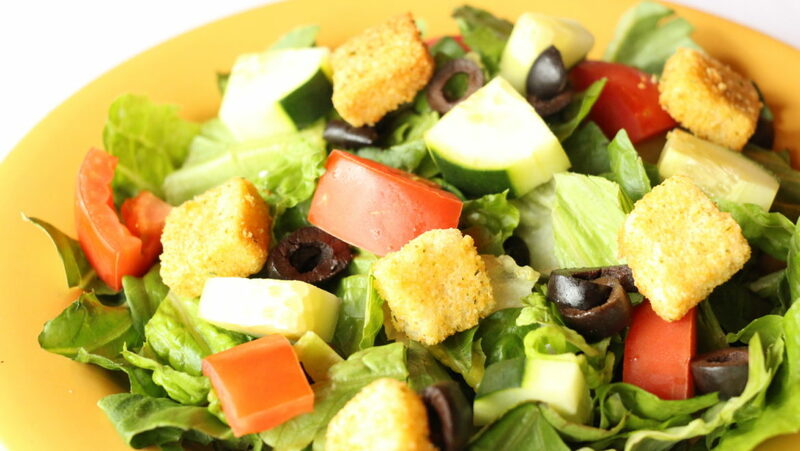 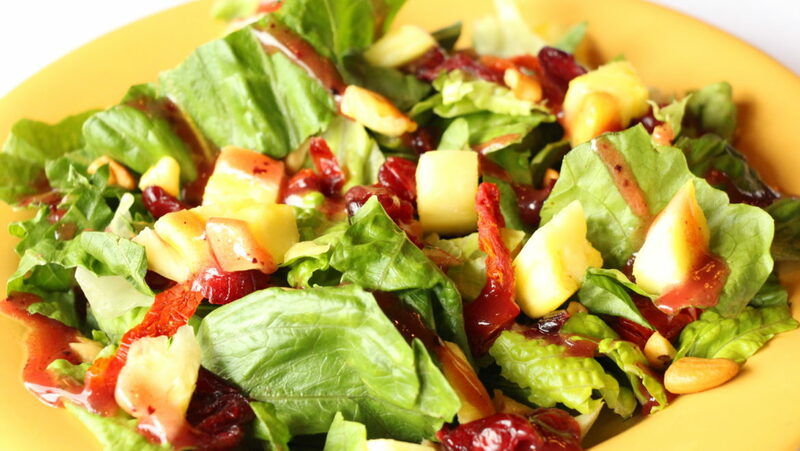 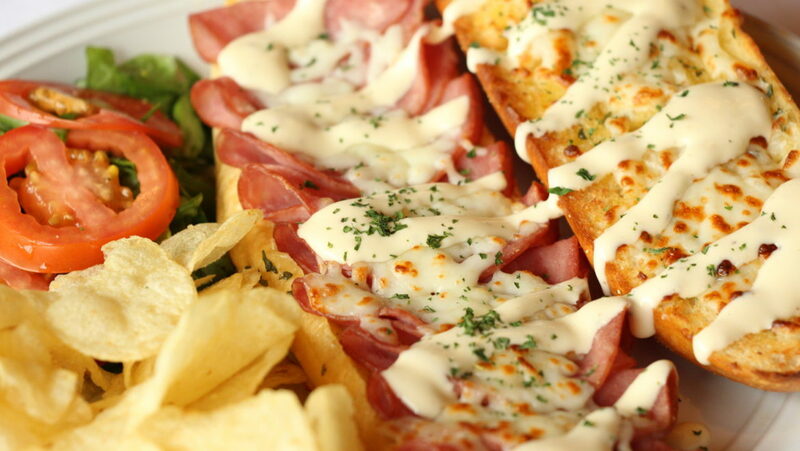 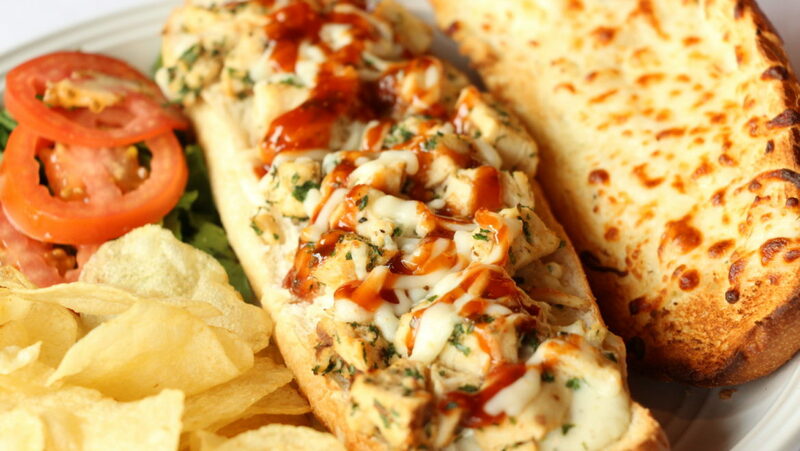 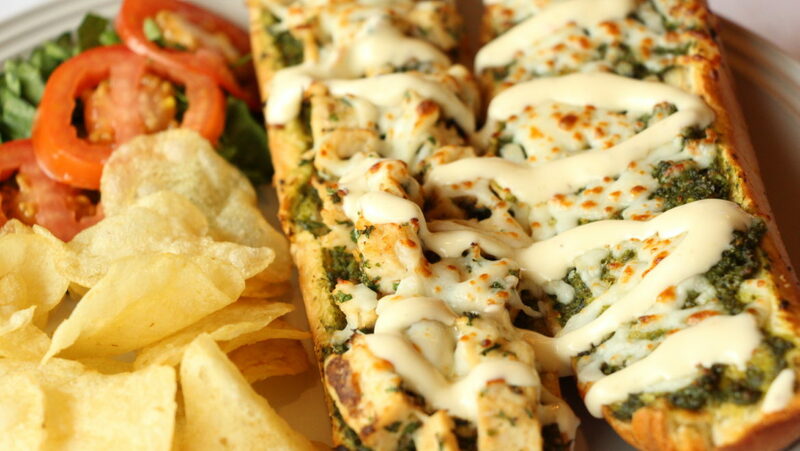 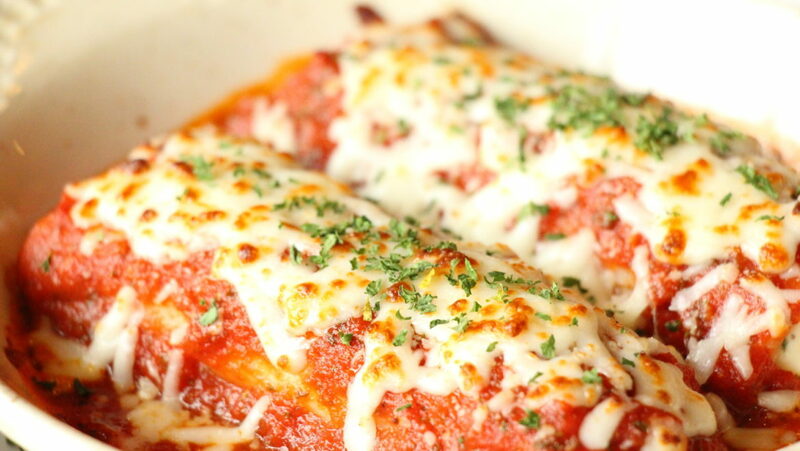 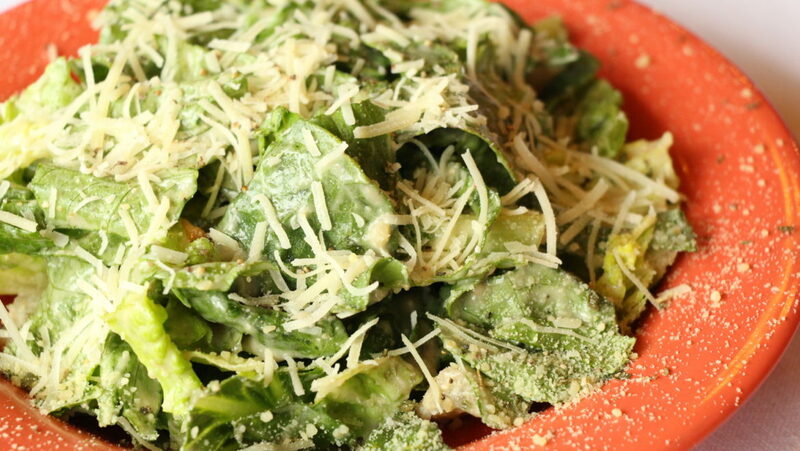 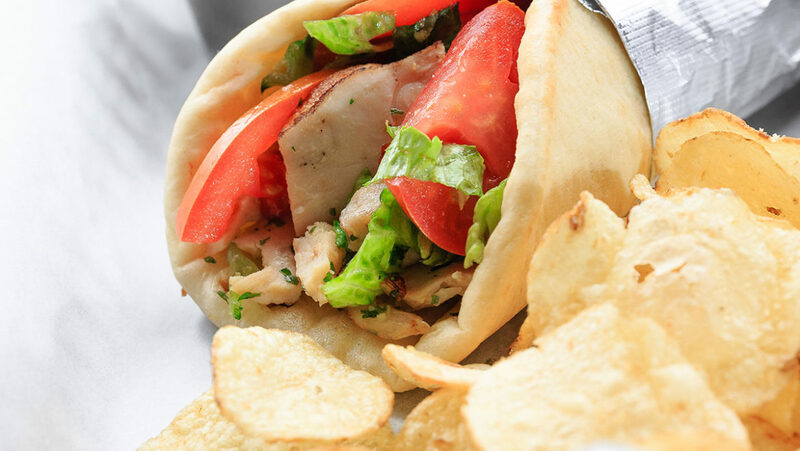 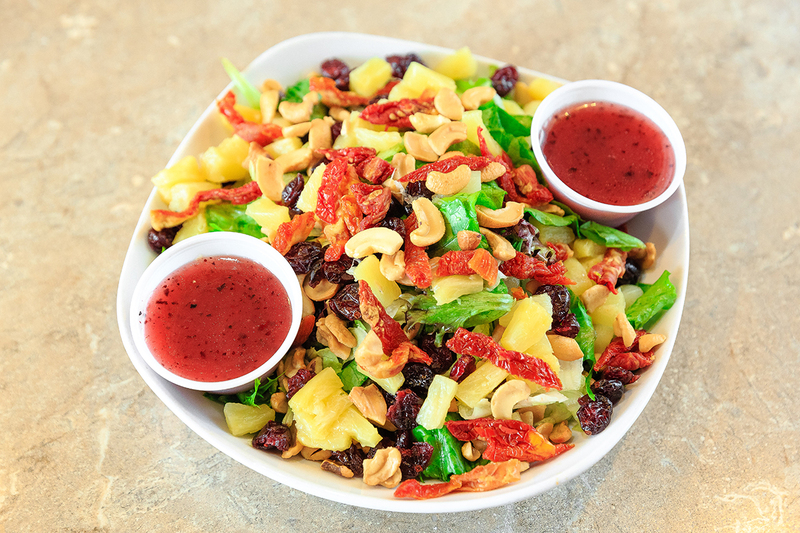 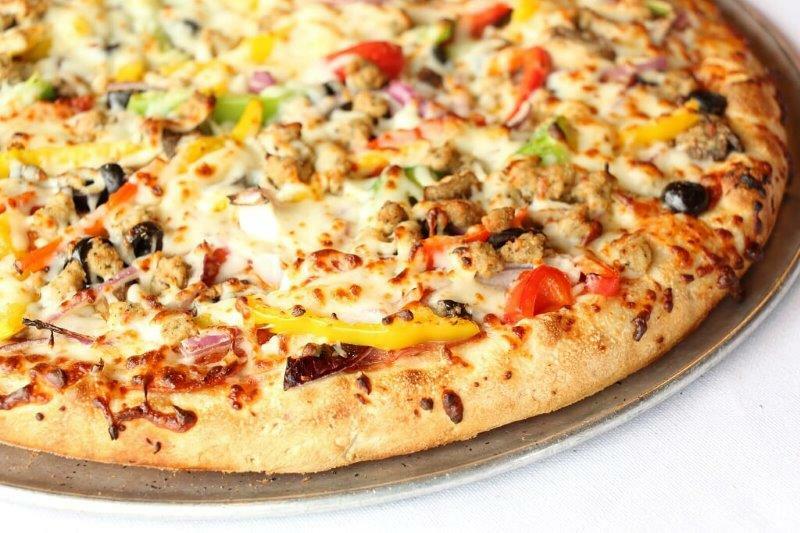 Plus, we use fresh vegetables and meat toppings on every dish. 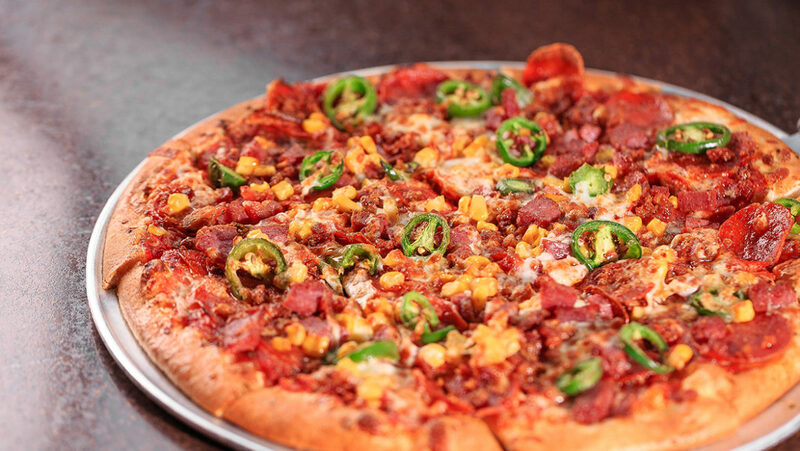 *Only Valid at Frisco East Location.